This morning, as I was getting dressed, a piece of jewelry sparked a memory of my time living in Richmond, Virginia in the early 80’s. My runaway train-of-thought led me from there to the time that I saw David Bowie at the Hampton Coliseum during his “Let’s Dance” tour. 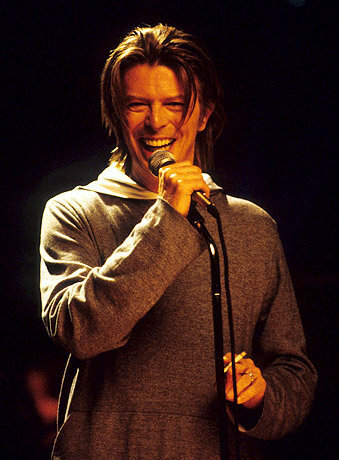 Soon I was singing that song, then a few other Bowie songs that I know the words to. I eventually landed on the song above. Probably because today is Thursday. Leave a reply on "“Thursday’s Child Has Far to Go”"